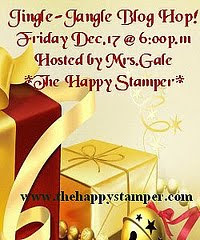 The Happy Stamper :): Ep. 613 ~ Handmade Easter Background Paper | By Stampin' Up! Ep. 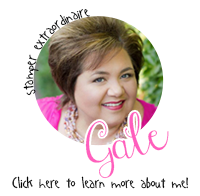 613 ~ Handmade Easter Background Paper | By Stampin' Up! Happy Easter, Happy Passover, Happy Everything!!! I am in my craft room today making a couple Easter cards for my daughter and hubby that I didn't get a chance to make eirlier this week. I knew I wanted to use this Clear Packaging Technique that I use all the time in my bible journaling entries as well on 12 x 12 scrapbook pages. 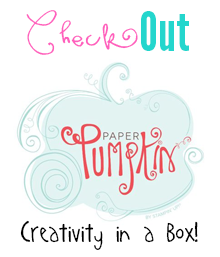 It's super fun to get messy and no two cards or projects will ever be exactly the same! Speaking of time, today is the LAST DAY OF SALE-A-BRATION!!! 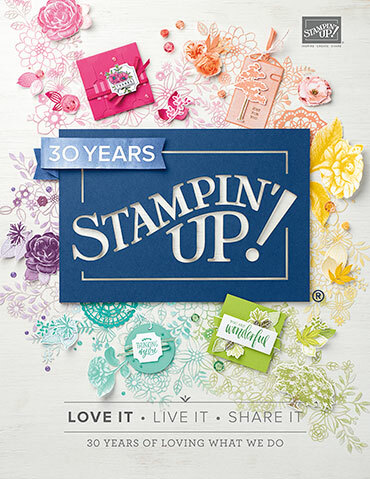 Yep - today March 31st is the final day of recieving FREE PRODUCTS from Stampin' UP! for every $50 order you place via my online store. Plus you will also recieve my adorable "FREE Gift w/Purchase" which is the uber cute Mother's Flair Pizza Box Gift Card Set! Don't delay all the fun ends tonight at 11:59 pm (CST) and I don't want you to miss out on this once a year event. 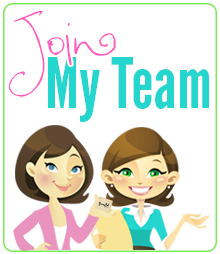 Make sure you use the **HOSTESS CODE*** : HZFUYPQY to recive my Free Kit!